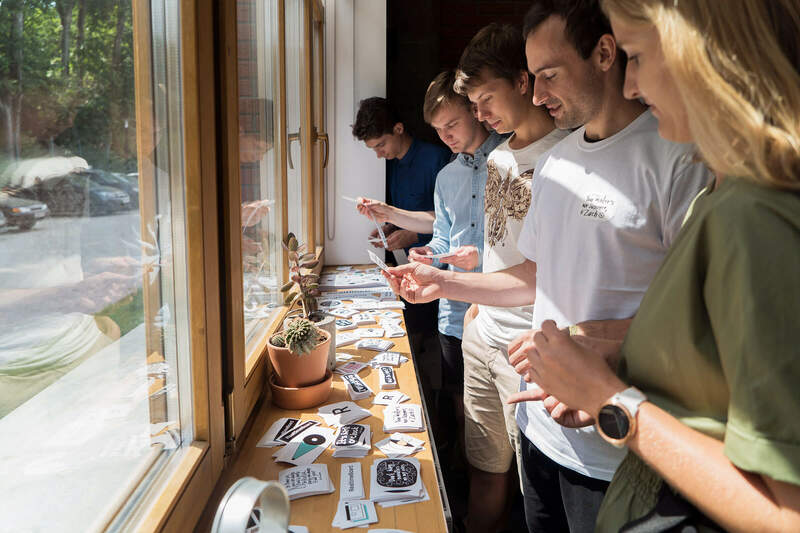 From the very beginning of RealtimeBoard’s history, we knew that we wanted to create a tool that would help improve the communication of complex ideas and allow teams to work better together. 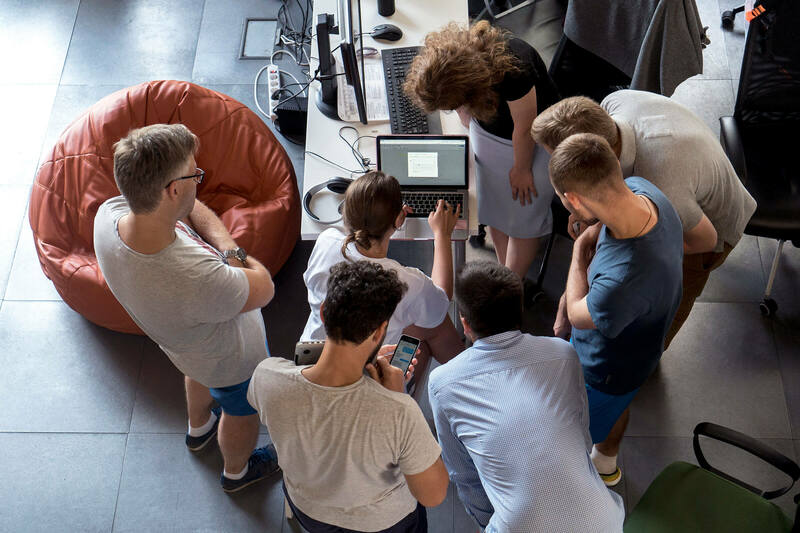 Since these challenges are dominating the world of teamwork, our team also faces the difficulties of effective collaboration. Luckily, the product we are building helps solve these problems. Naturally, we use RealtimeBoard for collaboration on a daily basis to streamline our team’s collaboration. Today we are excited to start a series of posts where we share some of RealtimeBoard’s best practices that help us boost productivity. Jira Cards are small editable widgets synced with Jira. They let you put Jira issues on an endless visual canvas and organize them into a particular layout during collaborative ceremonies such as user story mapping, Sprint Planning, daily syncs, etc. Each card gives a brief overview of a Jira issue and indicates its type, priority, key, summary, description, status and assignee. 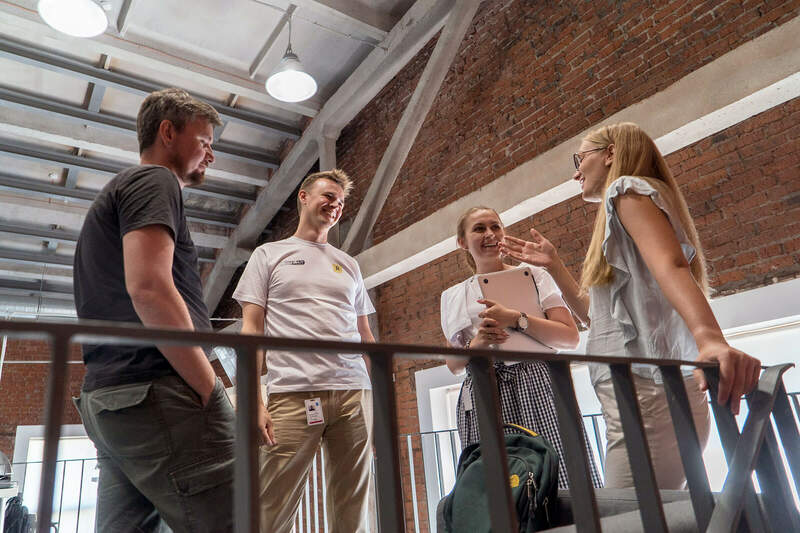 Today we’d like to share the experiences of several teams that manage their work visually while project tracking, planning the workload autonomously or according to Scrum. A big part of this process is RealtimeBoard integration with Jira – Jira Cards. Thanks to this integration, distributed teams can organize collaborative story mapping sessions, engage everyone in the process and move items around the board. 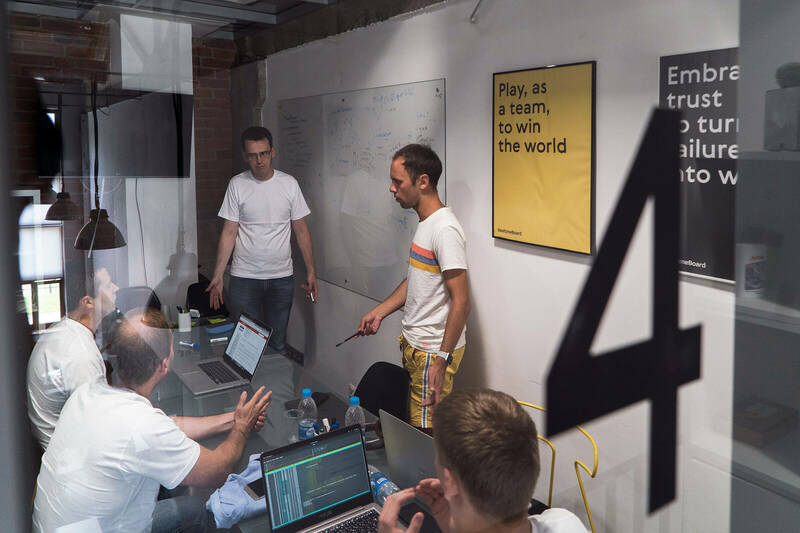 When it’s over, the team is ready to start the next Sprint with a shared understanding of what needs to be done. We follow Scrum ceremonies to help us manage the workload and continuously supply product increments. Before we started using RealtimeBoard for internal task management, one of the most time-consuming ceremonies was Sprint Planning. It took several hours to dig into the endless Backlog in Jira or a spreadsheet during the meeting. The entire cross-functional team was involved, but they were barely engaged. 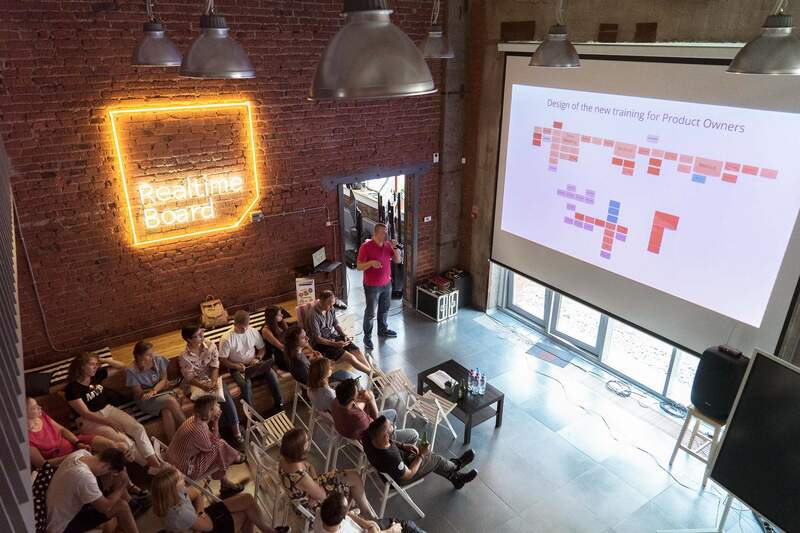 As an integration team, we were responsible for connecting RealtimeBoard to Jira, and, following the needs of our customers, we came to a solution for our team too. Now developers still track work in Jira, while the Product Owner has a better solution to keep everybody on the same page: Jira Cards in RealtimeBoard. 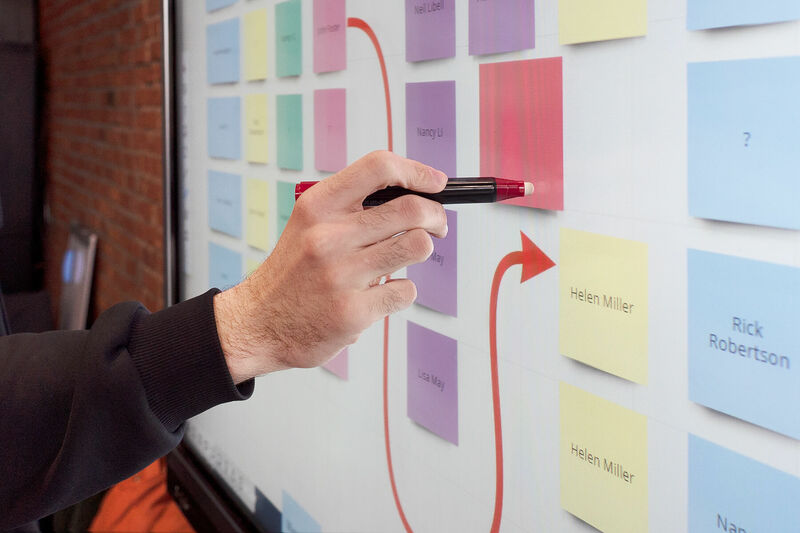 RealtimeBoard is flexible enough to create any planning structure. 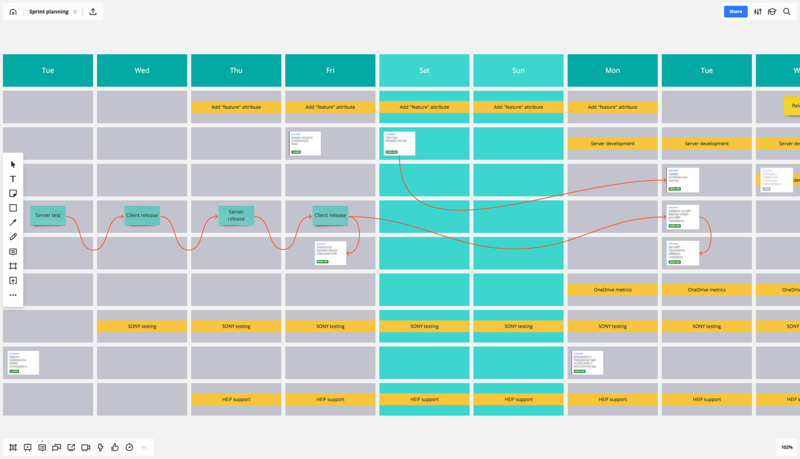 We decided to adjust the monthly planner template to our bi-weekly Sprints. Since we have several Epics in progress, we put them horizontally below the weekdays. To avoid distraction, we devote a separate board to any upcoming Sprint and keep all Sprint boards in a dedicated project folder. During the Sprint Planning event, we discuss the tasks from the Epics that should be accomplished within the Sprint and add them to the board as Jira Cards. You have a helicopter view of the entire Sprint day by day and can monitor dependencies easily. The RealtimeBoard canvas is not very formal, so you can adjust the framework at any time. Any change in Jira is automatically seen on the RealtimeBoard board, so everyone is always aware of the actual status of dev tasks. We wanted to make daily syncs fast, engaging and precise, so we tried to use a physical whiteboard, but it was a waste of time. We still needed to update Jira after the meeting, and it was a duplication of work. That’s why we use an online whiteboard with a handy Jira integration to discuss tasks daily and update the board on the fly. Prior to the daily sync, everyone updates the status of daily tasks in Jira, so it automatically becomes visible on the RealtimeBoard board. The team is small, so we gather around one computer and check the board during the daily sync. Just as it should be in Scrum, we discuss tasks and briefly mention roadblocks or success factors. The team’s attention is focused on the meeting, not on the software. Usually the Product Owner updates the board with comments or to-dos. Developers are big fans (maybe the only fans) of Jira, so they track all their tasks there. However, the tool is not quite visual or engaging enough for quick, live team syncs. 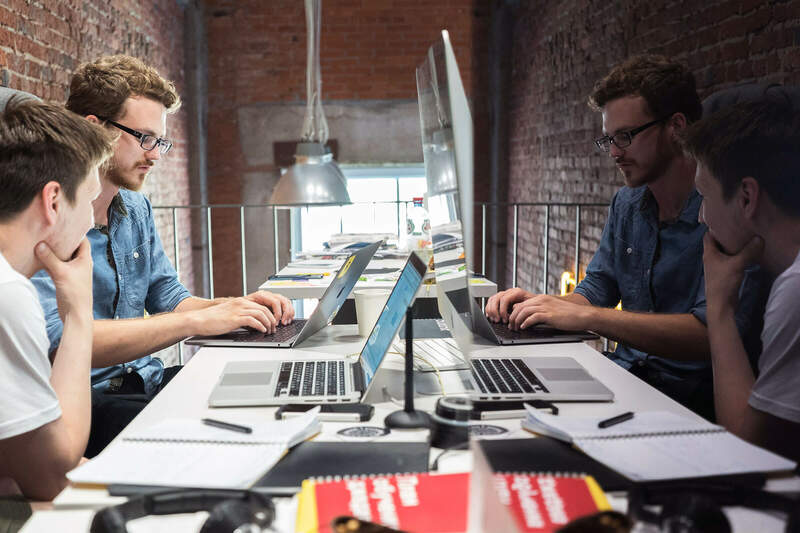 To-dos are smaller parts of the tasks, things that are not worth adding to Jira but worth keeping in mind to complete the task (like checking the status of a vendor approval or sending an email). We add them to the board via the sticky note tool and color-coded stickers (green=done, red=”not” done). By the end of the Sprint, we add incomplete Jira tasks to the next Sprint board to keep them in mind during the next Sprint Planning. 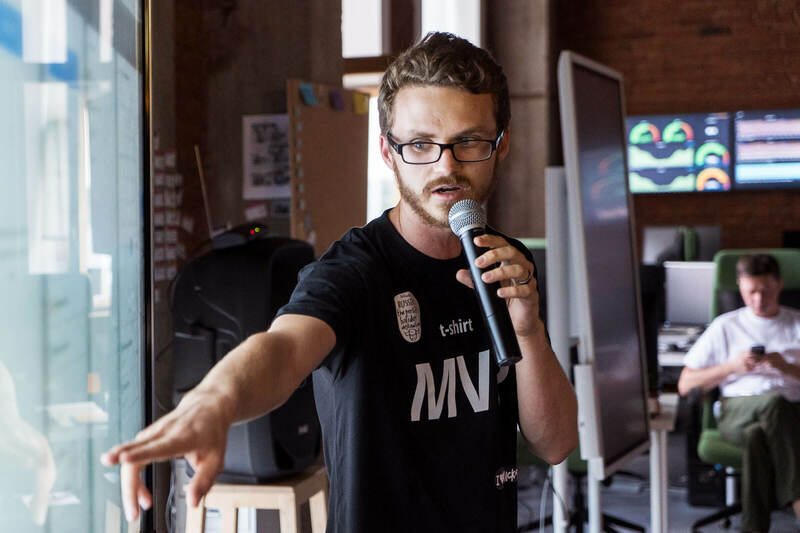 It helps maintain engagement at the meeting and Jira updates without duplicating work. It only takes seconds to add a sticky note or comment to a task that is immediately visible for everyone. It is easy to communicate emotions by adding icons or emojis to tasks. We map team plans and Retrospectives on the same board from week to week in order to monitor progress and make sure that we build on success. 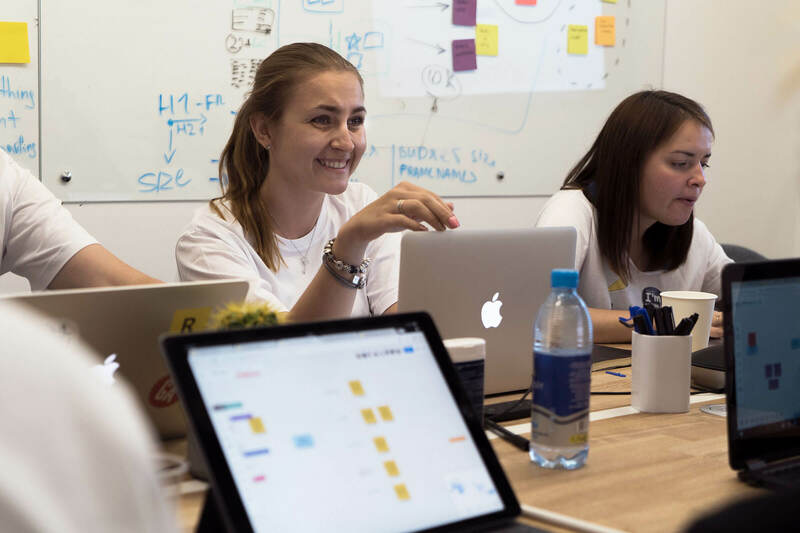 In this case, the insights are fresh and it’s easy to keep them in mind for further Sprint Planning. The session starts with a brief Retrospective. We review the accomplishments and failures from the previous week and then move to planning. After defining the Sprint’s target, we brainstorm tasks for the upcoming Sprint. One person from the team captures all the ideas with bulk-add mode for sticky notes. After that we estimate tasks and convert the sticky notes into Jira tasks. The majority of our team are developers, so we are okay with using Jira for the daily syncs. 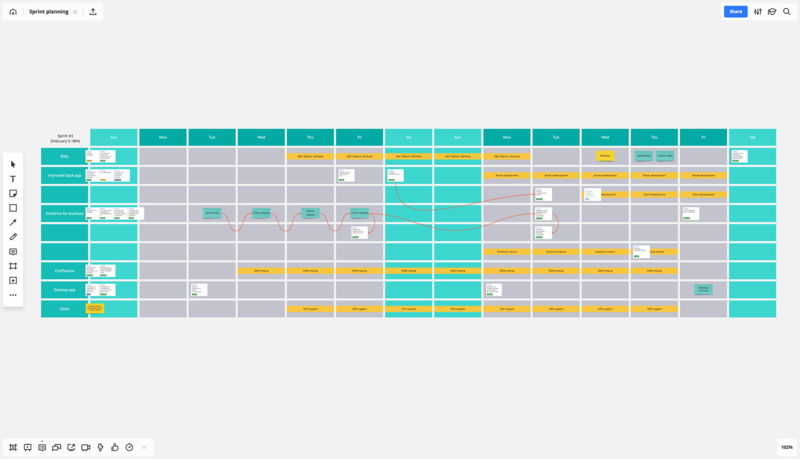 But once a week we use RealtimeBoard to get an overview of done and to-be-done plans. It’s very important for the entire team to have an overview of what needs to be done. We align weekly and gather together near the big screen just as if it were a whiteboard. Jira tasks placed on the board help to analyze the Sprint and see all the results in front of your eyes. On a big touchscreen it works like Jira on a whiteboard. It facilitates live engagement during estimation. Every team member can add their comments, draw something or add emoji. The Content team does not typically use Scrum or Kanban ceremonies. However, we started to apply the integration of RealtimeBoard and Jira to project manage our blog redesign. To support the new look, we needed to create illustrations for popular, but old, posts and update their HTML design. Historically the designers that are not involved in the product tasks are shared between three departments: Marketing, Brand and Content. In order to streamline separate task flows, the designers agreed to use Jira to manage their workload. 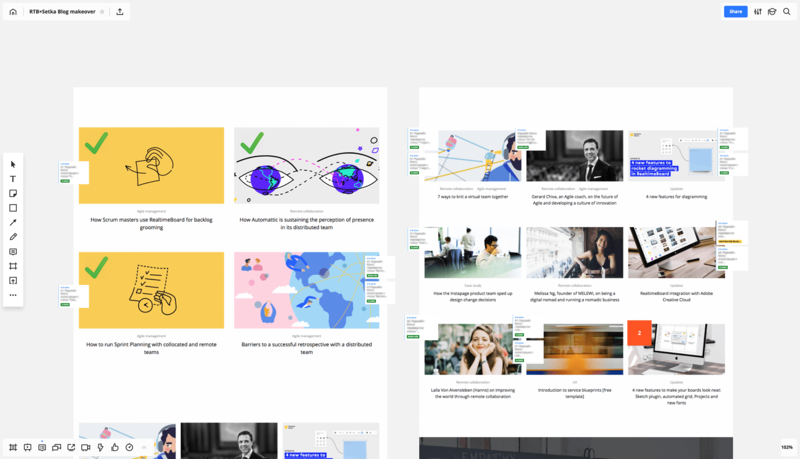 To get a clear overview of the project process, I created a dedicated board in RealtimeBoard and added a screenshot of the main blog page with a gallery of all the posts. The tasks for illustration and HTML redesign were already in Jira, so I simply added them to the board as Jira Cards above the relevant posts. Because the board’s status syncs automatically, each time I entered the board I saw the actual status of what was ready and what needed to be done, so I could easily prioritize work and adjust the launch date. 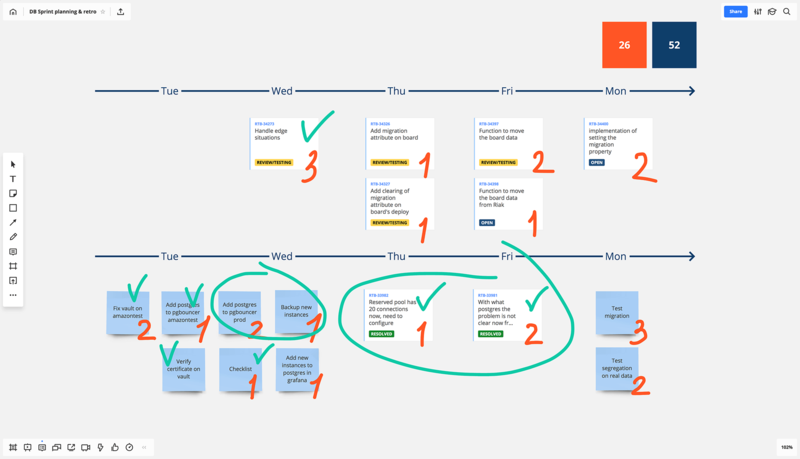 Any redesign process can be accomplished with the same very visual and transparent framework: a layout on the board with Jira tasks above the particular objects. Any change in Jira is automatically seen on the RealtimeBoard board, so the team lead is always aware of the actual progress of the project without checking Jira.